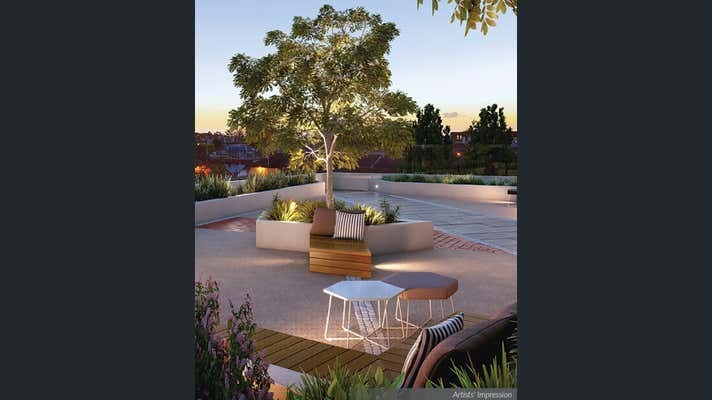 Ray White Commercial NSW in conjunction with Ray White Frenchs Forest are pleased to offer to market 11 Tilley Lane, Frenchs Forest. This unique offering has DA approval for a private hospital with multiple health care services. 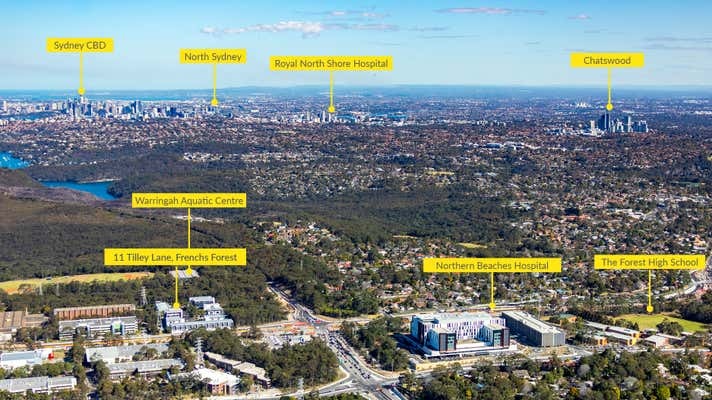 Situated just moments from the newly constructed Northern Beaches Hospital (NBH), this site presents a bespoke development offering for a specialist medical hub in a rapidly expanding State Government designated health care precinct. The approval encompasses the opportunity to incorporate a medical centre, including day surgery, ward and treatment spaces and a range of ancillary medical services. 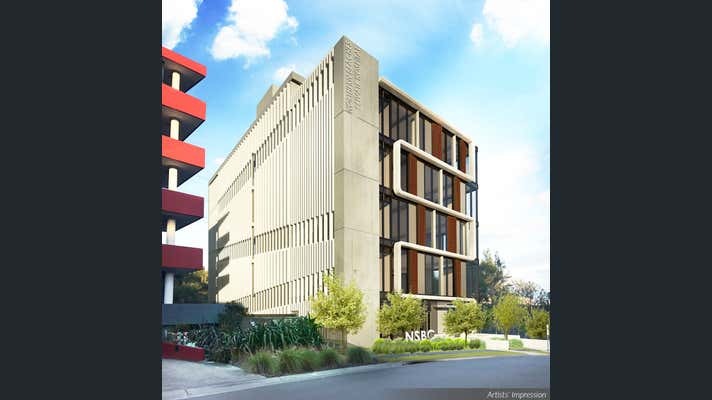 The owner is seeking Expressions of Interest for the sale of the land or a joint venture arrangement to deliver the finished product. For more information, please contact the exclusive selling agents.